Carpet inspector education is far too basic and far to easy. 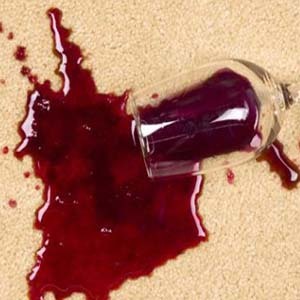 To become a truly Qualified and Certified Carpet Inspector is not easy! In fact, very few individuals ever continue their carpet inspector education to that point. Carpet inspector education required to gain Certification is a short 3 to 5 day class. The student learns how to identify the more common carpet problems, the basics of carpet inspection, basic report writing and what the carpet industry expects of them. If they pass the test and pay the fees they become a Certified Carpet Inspector. Most newly certified inspectors soon learn that becoming a successful carpet inspector is much more difficult than they expected. In fact, the ads they read for the inspection school had them believing that they would become an instant success. After performing a few inspections they throw in the towel and move on to a different line of work. The few carpet inspectors that find success in the industry, realized that becoming Certified was but a single step towards becoming a successful qualified expert. A commonality among Certified Carpet Inspectors that are Qualified Experts is that they are educated, have a strong industry background and are knowledgeable in several phases of the carpet industry. The successful Certified Inspector continues to expand their knowledge through experience and continued education. These inspectors become an asset and not a liability to the consumer and the industry. Education for the qualified and certified carpet inspector is on going. Inspectors such as Terry and Kevin Weinheimer, started out with a solid industry background, continue to keep abreast of ongoing changes in the carpet industry, have performed hundreds if not thousands of carpet inspections and continue their carpet inspector education through floor covering associations, manufacturers and schools. In fact, Terry Weinheimer and Kevin Weinheimer are not only Certified Experts, they are the experts that wrote Carpet Inspectors Handbook, a book that has been used industry wide by professional inspectors and experts in the carpet industry. 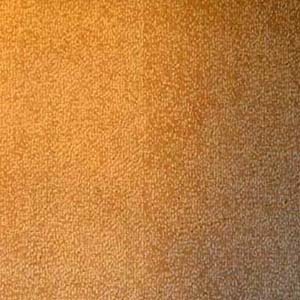 For both the consumer and the industry Terry and Kevin operate the carpetswalltowall.com website where they share carpet information. The qualified carpet inspector must become a professional student who regularly participates in seminars and courses that enables them to become a better inspector. As a student, the carpet inspector will continuously gather and study trade publications, text books, technical bulletins, newsletters, supplier information and any other floor covering related information that they find in print or on the Internet. The qualified carpet inspector must have or develop the ability to constantly perform research no matter how knowledgeable they may already be. The carpet industry is ever-changing, and contrary to what some may believe you cannot know everything—but a qualified carpet inspector such as Terry Weinheimer or Kevin Weinheimer of the Weinheimer Group, will know how to find the answer. To contact Terry or Kevin, give them a phone call at 800.621.3427. 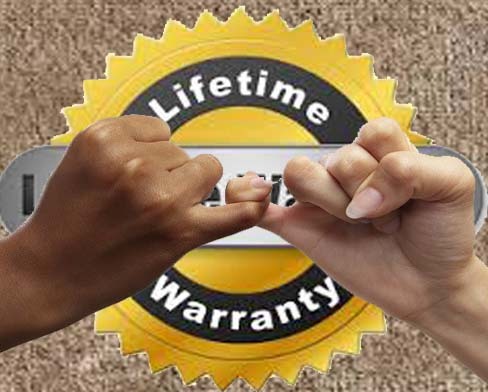 As with other carpet warranties the carpet stain warranty may be for a certain number of years such as 5, 10 or 20 or it may be a “lifetime” warranty for the life of the carpet. Stain resist products are designed for and generally warranted to resist stains from common food and beverages when installed in owner-occupied residences. 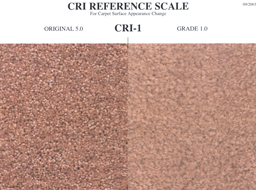 Soil resist products are designed for and generally warranted to resist abnormal color changes from normal foot traffic on carpets that are used for indoor residential use, and the carpet cannot be corrected. 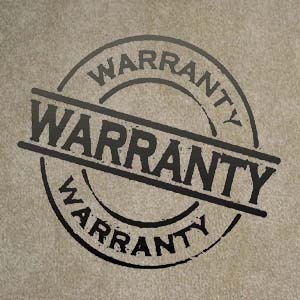 Carpet warranties are diverse and often confusing to the consumer and professional alike. 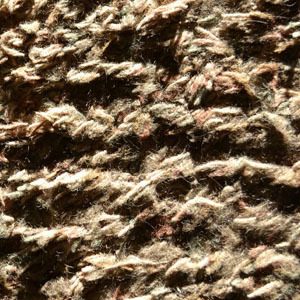 A fiber manufacturer may imply through a photo in an ad that a carpet will perform in a way that it may not. 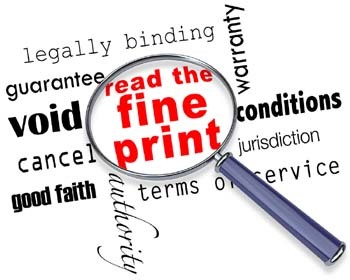 A salesperson may give the consumer an expressed or implied warranty by stating or inferring that a product will perform in a certain way. Fiber manufacturers, carpet manufacturers, and many dealers offer limited product performance warranties. Express: To represent in words or to give or convey a true impression of. Imply: To involve or indicate by inference, association, or necessary consequence rather than by direct statement.